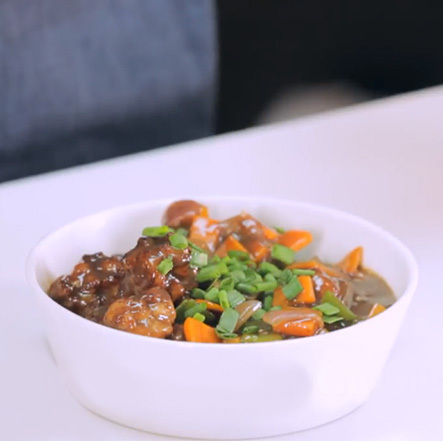 Think that Gobi is a not a go to at the market? 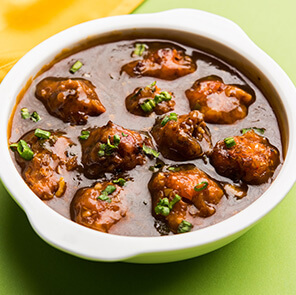 Now get ready to surprise your tastebuds with this masaledaar Gobi Manchurian recipe. Check out the step by step recipe here! Blanch cauliflower with 1 tsp salt for 2 minutes. Mix corn flour, maida, salt and water. Dip cauliflower florets in batter and fry till brown. Remove and keep aside. 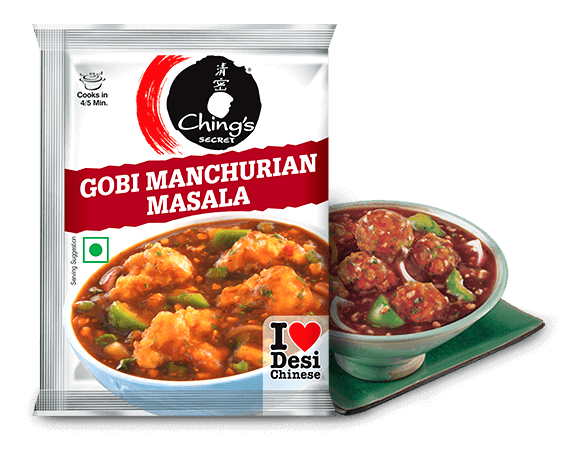 Step 1: For the gravy mix Gobi Manchurian Masala with water and mix well. 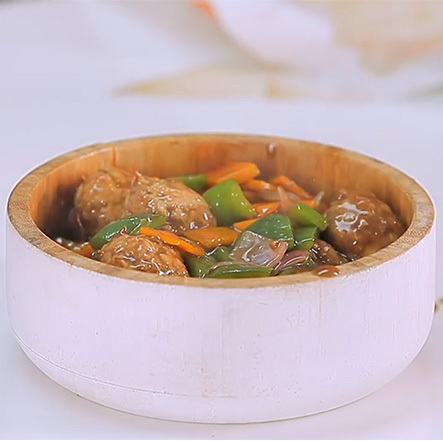 Step 2: Heat oil in a pan & stir-fry diced vegetables (onion, capsicum, carrot) for 2-3 minutes. Step 3: Add masala mixture & gobi pakoda. Bring to boil & simmer for 2-3 minutes. For thicker gravy simmer for 3-4 minutes. 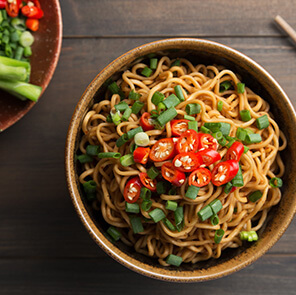 Garnish with chopped spring onion & serve hot with Schezwan Fried Rice or Chowmein.